The standard software for navigation and information on private and company sites. Tagxter's "Site Guide" is a flexible software for all kinds of private and copany sites ranging from chemical parcs to clinics. The different modules are highly configurable and can be combined freely. Our software is well established solution on many different premises. 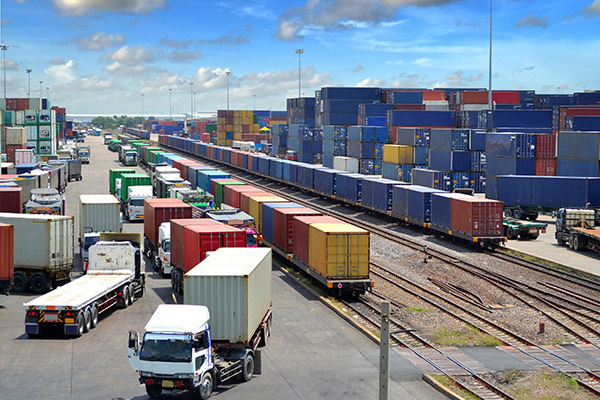 Moreover it is already integrated into many truck telematic systems. Our apps guide your employees, visitors and suppliers to their destination safely - especially on premises where regular navigation devices and apps don't work. Of course all site-specific rules and regulations are taken into account. With interactive maps, e. g. for your intranet, you supply your employees or visitors with a good overview and an always up-to-date information source for your site. 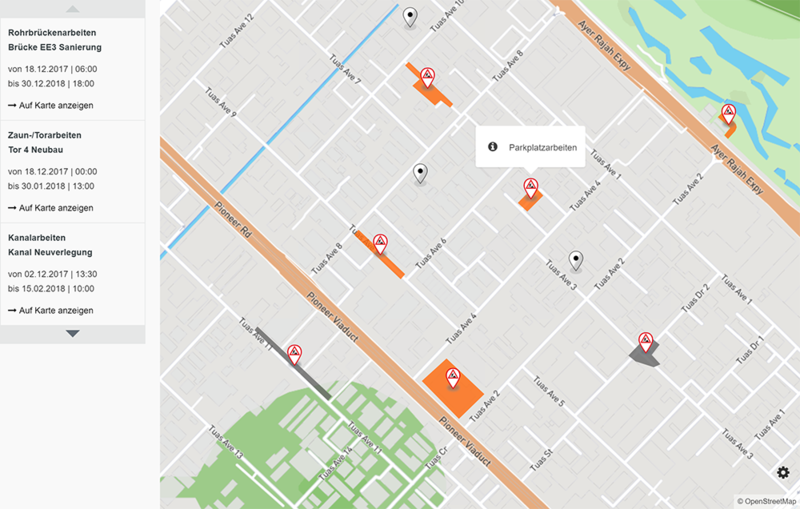 The digital construction zone management allows you to always keep an eye on the different contruction & other special zones on your site and communicate them to the differnt stakeholders. We enable you to offer your employees or visitors your own affordable Android and iOS App - of course with your corporate design and including a navigation function. Are your visitors/suppliers still navigating with printed maps? Just point out to www.site.guide in visitor invitations, delivery documents, e-mails or at the gate and your employees, visitors or suppliers can quickly and easily find the way to their destination using the Site Guide navigation app. 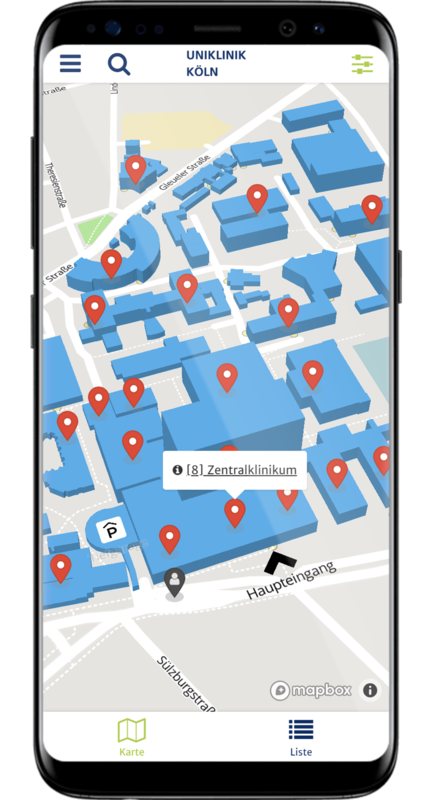 The app automatically detects that the user is on your site and then provides a safe navigation to all your desired buildings/POIs. 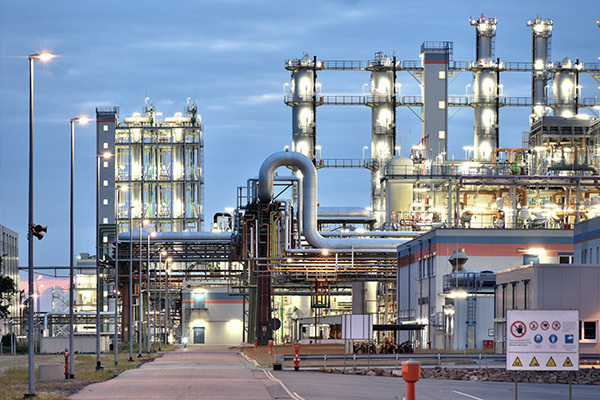 Don't develop isolated applications, use our established software instead. The same app can be used on all cooperating sites - this leads to increased user acceptance. The support of the Site Guide navigation for your site can be set up within a very short time. All of your desired routes and any special features (one-way streets, construction zones, explosion protection zones, speed limits etc.) can be taken into account. The navigation is available for pedestrians, cars and trucks and can be used worldwide on any outdoor site. Get an overview of your position and all accessible buildings/locations. With search function and filter you will find your destination. Additional information and media content are presented to inform the user in advance about the "Points of Interest". 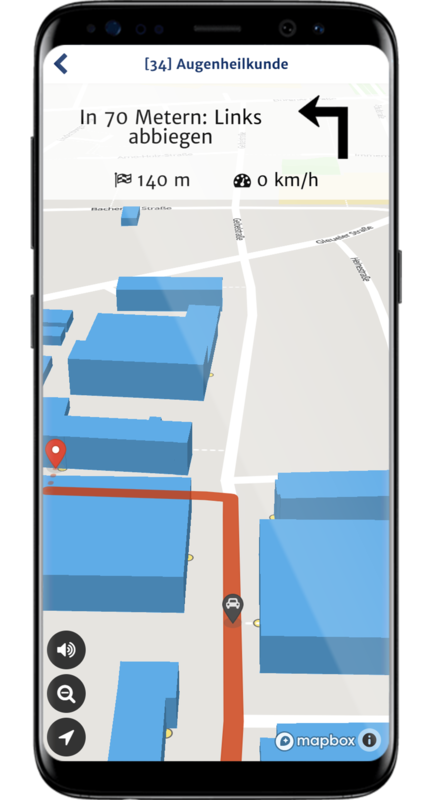 Integrated navigation for pedestrians, cars and trucks with modifiable road network, taking construction zones or restricted areas into account. Use your own app or our Site Guide Navigation app to guide your visitors, suppliers, or employees from the gate to the desired building or loading point along routes that you have previously defined. Of course speed limits, construction zones, special traffic regulations and other requirements of your site (e. g. company premises, factory premises, business premises, plant) are taken into account. Saves time among employees/visitors/suppliers; avoids delays/follow-up costs. Static, often outdated or unreadable analog maps become obsolete. Blocking of EX zones, construction areas and danger spots only takes a few seconds. Reduce and analyze speedings by cars and trucks on your site. Our navigation is offered in 19 languages, especially in those relevant to truck traffic. You can add several building entrances for the navigation. 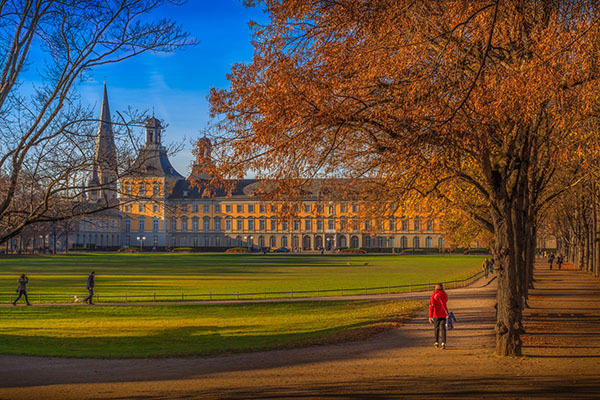 Increase the safety on your side by leading visitors along safe routes. The Site Guide allows you to use intermediate destinations like truck weigh stations. Inform you users about rules and regulations at specific moments of the navigation process. Integration into existing GI systems and telematics systems possible. Don't develop insolated applications, use our established standard software. Tagxter takes care of operation, maintenance, support and app development. Guide the trucks or internal vehicles on your terminal fast and safe to the desired halt point or container slot with the Site Guide Navigation app. The app is usable on any terminal and takes all your rules and regulations (e.g. one way roads) into account. Reduces pass-trhough time and incorrect trailer discharges. Follow trucks or your own internal vehicles in realtime on our live-map. Blocking construction areas and danger spots only takes a few seconds. 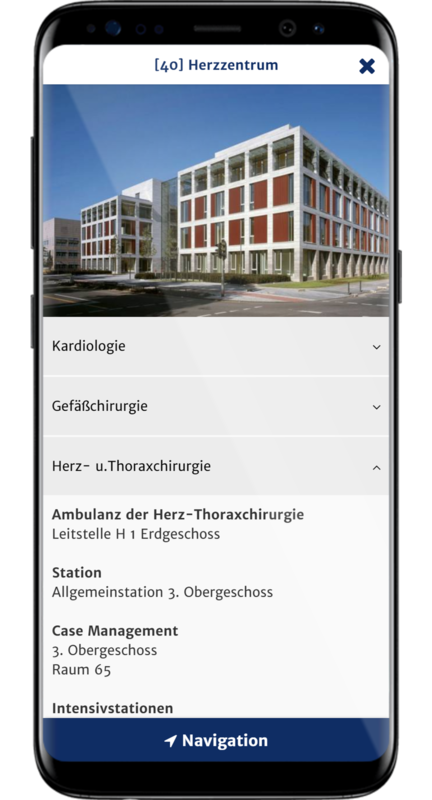 Facilitate the orientation on your clinic or university campus for your patients, visitors, employees or students by providing them your own app based on the Site Guide! Replaces maps by route calculation for pedestrians/vehicles. Save yourself and your visitors valuable time in the visit process. Blocking of construction zones and danger spots within the navigation only takes a few seconds. The whole app content can be stored in any number of languages. High initial investment is not necessary - you only pay a cheap monthly rental fee. Contents can be conveniently entered in the browser or imported from your GIS. Send current information via push notification directly to your visitors. Through native developed Android and iOS apps and a webapp, we acheive almost 100% market coverage. 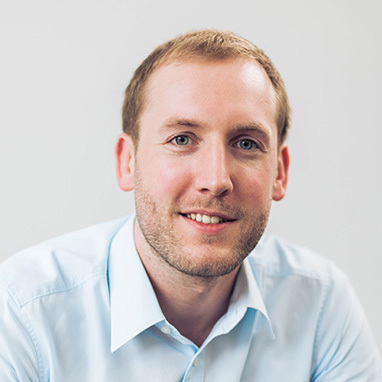 Tagxter undertakes operation, maintenance, support and further development. Whether open-air museum, zoo, garden show or open day - we realize the app for your terrain or your event. Easily guide your guests to the individual "Points of Interest" on your site. 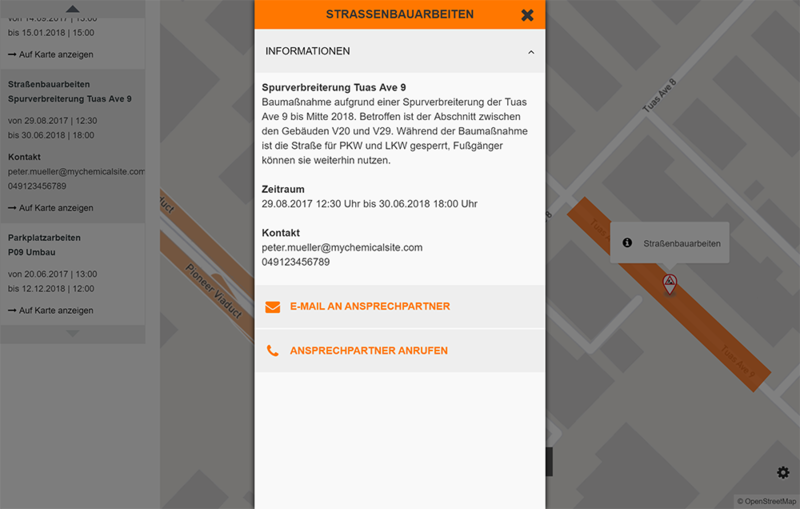 The app replaces or complements your existing maps/flyers. Filter and search function allow the user to find exactly the right content. Content can be conveniently entered in the browser and changed live at any time. The apps are adapted to your corporate identity and receive your desired name and your logo. The dynamic overview map is web-based and can therefore be used almost everywhere, for example on the intranet via PC or on the go on your smartphone. For all construction zones and special areas on your site, you can add extensive information and contact persons, which can be reached with just one click. The zones can be scheduled exactly and are (de)activated automatically at the specified time. 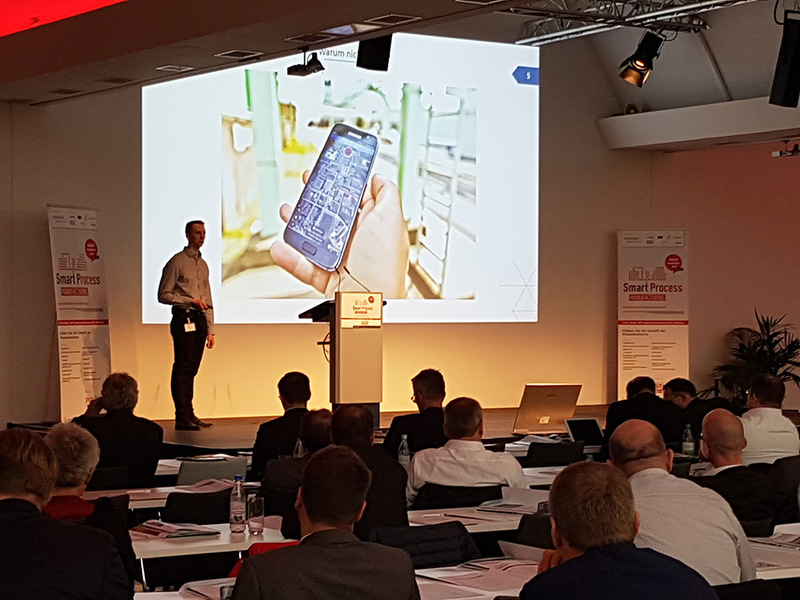 Different accesses with various authorizations and workflows can be created for different departments (factory safety, facility management, fire brigade etc.). Your construction zone management will reach its full potential if you use the Site Guide apps on your site. All information about construction works can be automatically imported into your Site Guide. 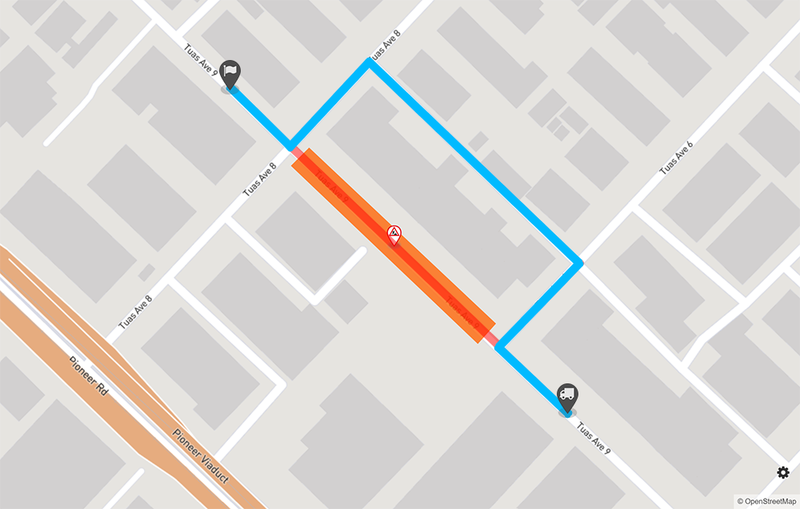 The route calculation of the app also automatically takes into account all closures for the selected means of transportation (car/truck/pedestrian) and selects the fastest alternative route. Therefore, you no longer need to worry about how to communicate temporary closures and necessary diversions to all persons on your site - the Site Guide serves as a central information portal. 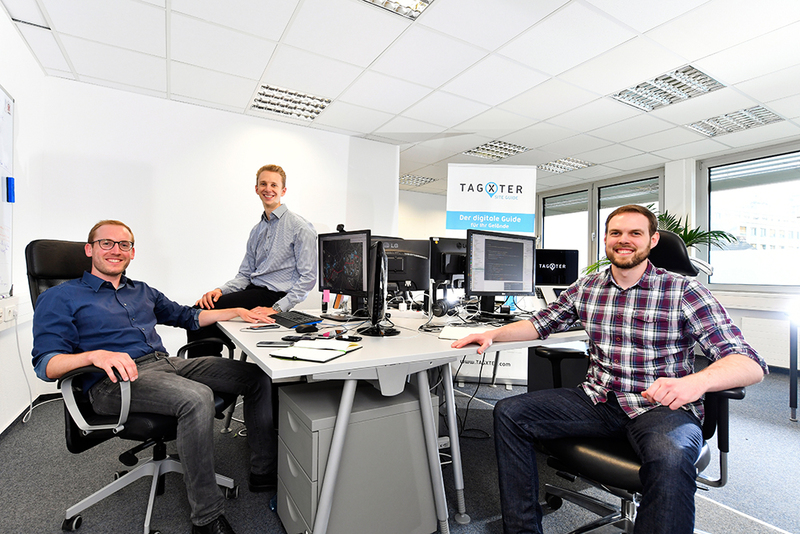 Tagxter was founded in mid-2015 by four business informatics graduates at the University of Cologne. 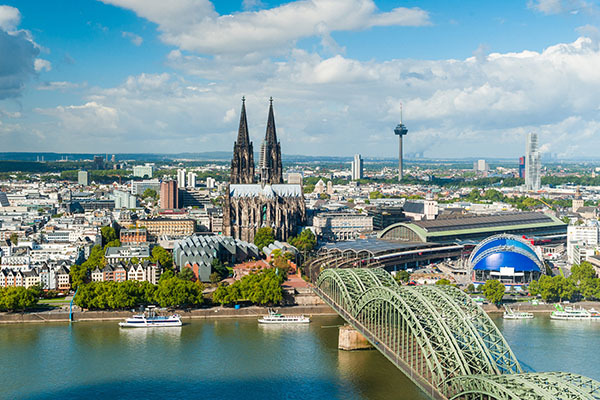 From our offices in the TechnologiePark Cologne, we develop special software for companies of different business sectors that run large sites (e. g. chemical parcs, clincs, company premises, steelworks, plants and other business premises). 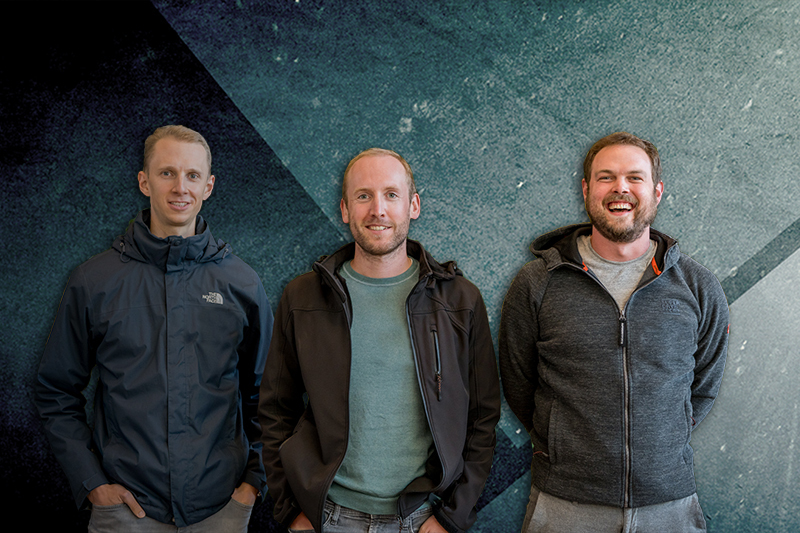 Our long term goal is to establish a de-facto-standard for navigation on private and company sites. This is because regular navigation devices and apps don't work (correctly) behind the property lines / fences. 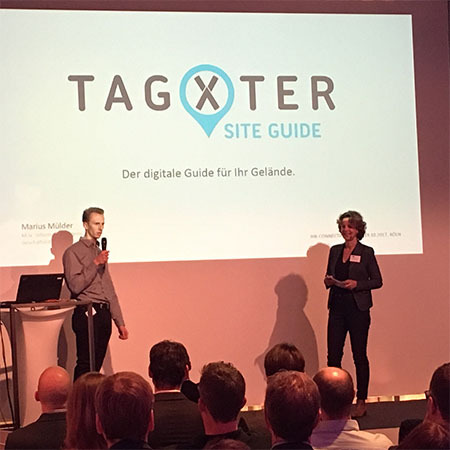 As of today, the Tagxter "Site Guide" is already the most used on-site navigation software in germany. 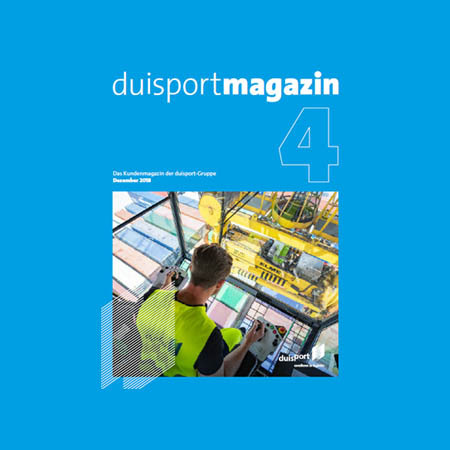 Das Magazin der duisport-Gruppe berichtet über den Einsatz unserer Navi-App auf dem Duisburg Intermodal Terminal (ab Seite 24). 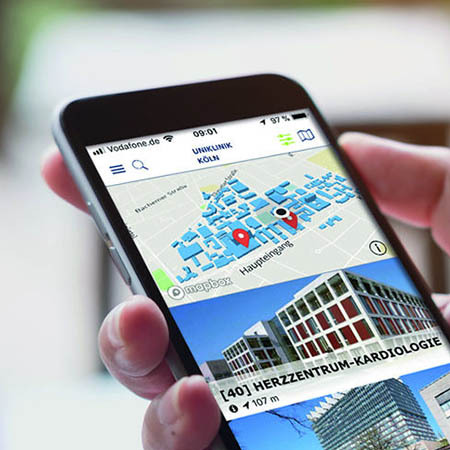 Tagxter stellte auf der Fachkonferenz „Das digitale Krankenhaus“ den Site Guide für das Klinikumfeld sowie das Projekt mit der Uniklinik Köln vor. Auf dem 4. 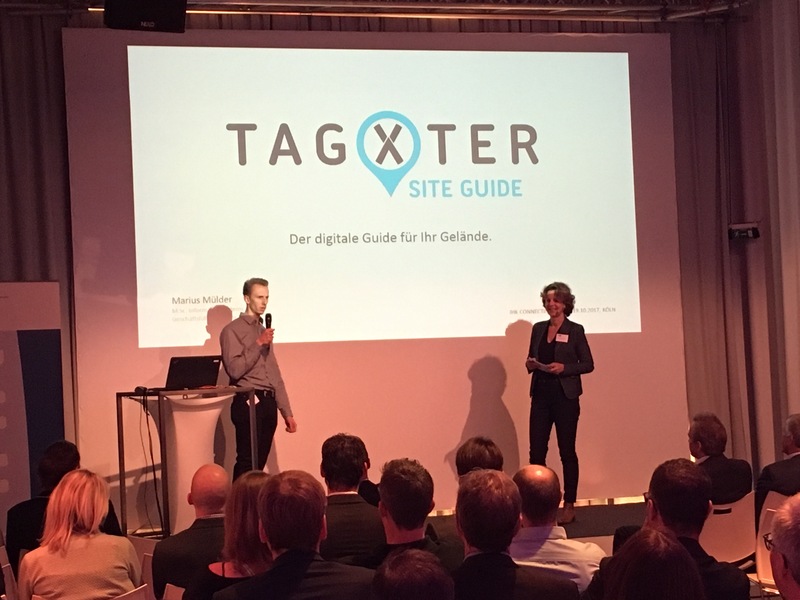 TerminalTag der SGKV stellte Tagxter seine Site Guide Navigations-App für Containerterminals vor. Tagxter präsentierte zusammen mit der Infraserv Knapsack auf dem ChemCologne-Kooperationstag Ihre gemeinsame Erfolgsgeschichte. 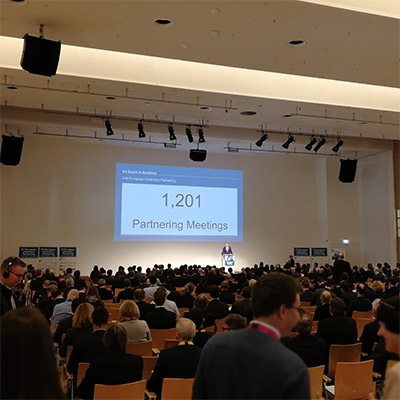 Tagxter participated in the second European Chemistry Partnering and presented itself during the startup session. 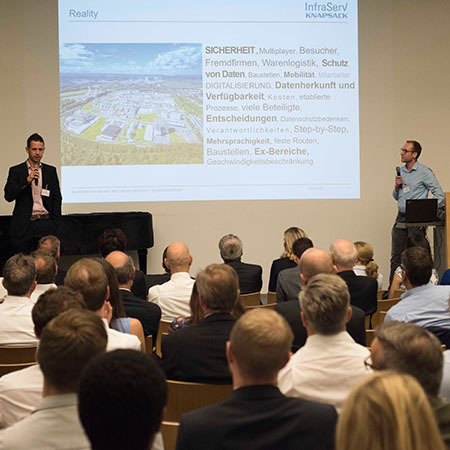 Under the motto "Connecting Boxes - Innovation Meets High-Tech", Tagxter introduced itself to interested parties from business and science at the Bauwerk Köln. 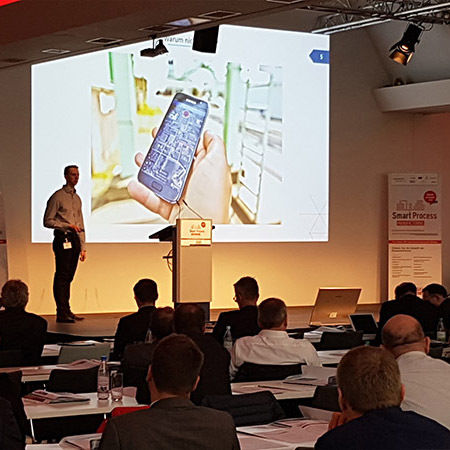 Tagxter was an exhibitor at the SPM congress in Würzburg and held a presentation on digital guides and navigation on industrial sites. 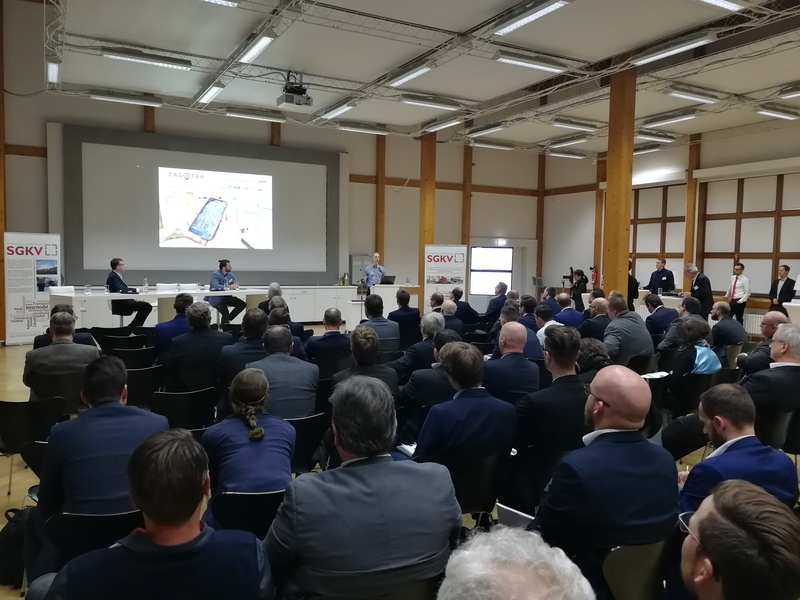 The IHK reports on the cooperation between medium-sized companies and startups using the example of InfraServ Knapsack and Tagxter. Send us an e-mail to info@tagxter.com or call us: +49 221 16900 523.